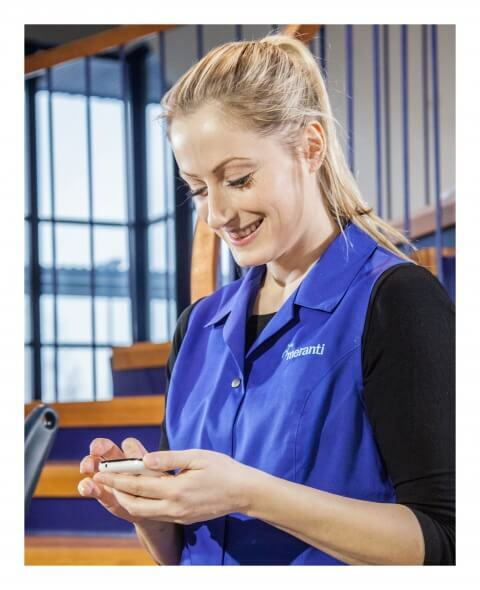 Pancomp Workforce management solution is a system adding to time and attendance management. Pancomp allows for complex processes and schedules to be easily managed, and automates the many processes required for distributing workers effectively and to streamline the managers processes. There is no need for manual paper filling and filing, Pancomp workforce management software ensures operations are run efficiently and smoothly. Pancomp workforce planning system helps you to ensure there is right number of people in the right places at the right times. The workforce management solution enables resource allocation to be based on the requirement level set by clients, with budgets and skill requirements being accounted for in the system. Right resource allocation is important for any size business, as optimising resources increases quality, productivity and profitability. Using high quality workforce management software employees are kept satisfied and motivated with right allocation of working hours and shifts. Workforce management system entails many activities, such as payroll, time and attendance, labour budgeting, scheduling, adherence, etc. All these activities are included in Pancomp workforce management software either as a set feature or integration, available to be used to increase your efficiency and to give you a better picture of what is happening in your business. With Pancomp workforce management software scheduling and work planning is very flexible, and the robust system enables easy management of clients and employee work. Schedules can be created for your requirements from a multi-location client site to a single location, varying frequencies and activities. Any service business owner knows how important efficiency and effectiveness are. Managing workforce from the field staff to the management team is part of optimising processes to deliver improved efficiencies – this is where Pancomp mobile workforce management software helps planning and works for your benefit. 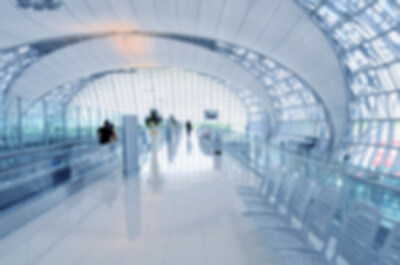 Personnel costs are usually the single most expensive cost in any company, therefore it is essential to maximise effectiveness and productivity in terms of allocating people resources correctly. Pancomp workforce management solution enables improved planning by reducing time associated with drafting work schedules and managing tasks, and eliminating unnecessary costs and errors from the planning process. Keeping track of budget is enabled by Pancomp workforce management software, where daily budgets can be compared to actual costs incurred. Another factor influencing personnel costs is employee retention. 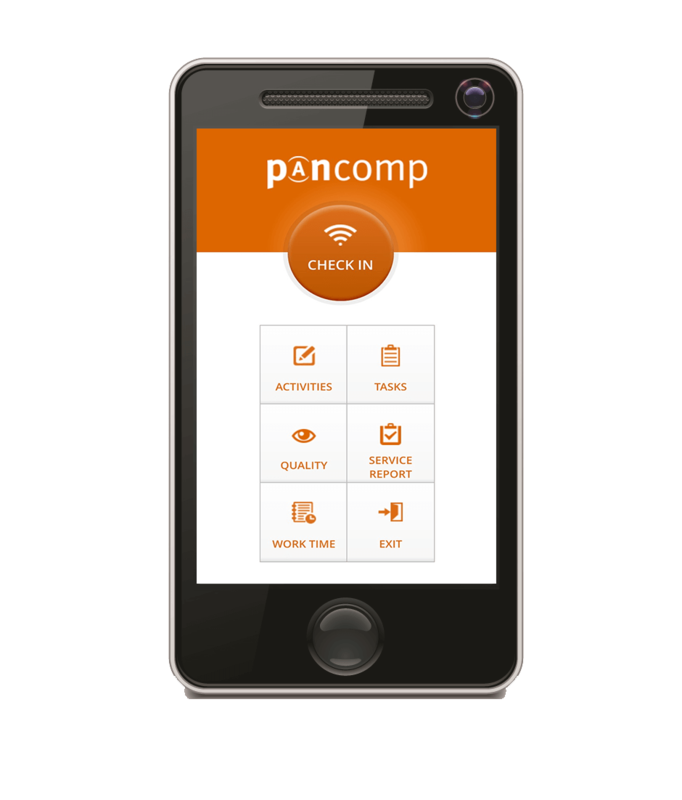 With Pancomp employee satisfaction can be improved by efficient workforce management through avoiding too long shifts, repeated weekend shifts and insufficient rotation. 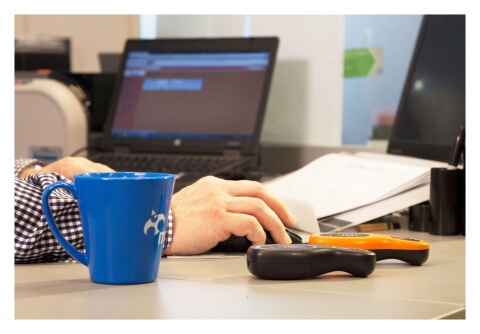 Sufficient workloads and optimised productivity lead to job satisfaction.